With international and environmental pressure building around the electrification issue, and the industry beginning to respond, it is inevitable that this will be the next paradigm shift regarding automotive powertrains. As the Research & Development Manager for Klarius Products, Doug Bentley sheds some light on where the latest advances leave the automotive market. Toyota has long been considered a benchmark in the automotive industry; it has been the VM market leader in terms of volume for over a decade. Seminal offerings such as the 2000GT, Hilux, Landcruiser, Supra and more, sit alongside the more recent (and relevant) hybrid Prius to illustrate a business that can offer vehicles that not only define the industry, but our attitudes to cars as a whole. So, when Toyota opens up about its plans for an electrified future, the automotive world listens. In December 2017, Toyota announced that it plans to sell 5.5 million electrified vehicles annually by 2030, with one million of these being zero-emissions vehicles. The remaining 4.5 million will be covered by hybrid vehicles. Impressive numbers when considered in isolation, however when compared to the total production output of Toyota, a different picture presents itself. During the fiscal year that ended March 2018, Toyota sold around 10.4 million vehicles worldwide. No doubt Toyota will wish to improve on these figures by 2030; however, using 10.4 million as a benchmark figure still illustrates a point. Even by 2030, Toyota’s optimistic predictions state that only a tenth of the vehicles it will sell annually will be fully electric. In this time period, over nine million liquid-fuel powered cars are projected to be sold by Toyota, taking into account traditional petrol, ethanol or diesel-powered vehicles and hybrids. What does this highlight to manufacturers and distributors of exhausts then? Well, for a start, these figures show that there is a clear timescale before full electric cars gain an impact over traditional powertrains in terms of sales – and it’s a long way off. Hybrid powertrains still require exhausts, as they blend traditional liquid fuelled engines with electric motors and batteries, so therefore produce emissions. This means that the exhaust is set to be widely used on new production vehicles well into the 2040s, and as average life spans vary between seven to 10 years, the aftermarket will be servicing these vehicles well into the 2050s. Furthermore, this prediction does not take into account the many challenges and concerns surrounding a worldwide switch to electric vehicles. Infrastructure to support electric vehicles will be lagging behind for some years to come, as illustrated by the 10 new nuclear power stations that would be required to reach the UK Government’s pledge to fully electrify road cars by 2040. In addition, access to rare earth metals used in battery production is anything but assured, with many resources such as cobalt held in conflict zones, while commodities businesses must scale up operations to meet increased demand. We only have to consider VAG Group’s failed tender to secure cobalt supply for the next five years to see the barriers the automotive industry must overcome. Conversely, if liquid fuel such as alcohol is manufactured on a large scale biologically, using sunlight and bacteria, it might just remain cheaper than electricity and extend the life of the combustion engine even further. How long this will be, who knows? 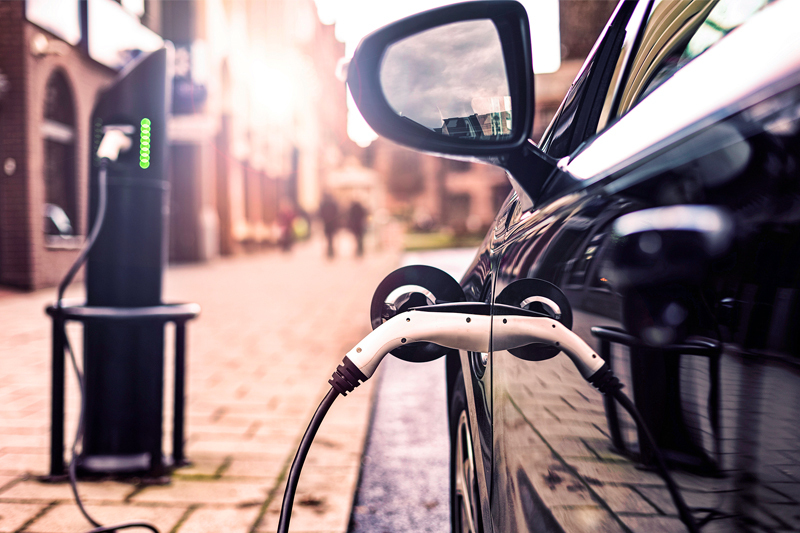 Finally, technological limitations, such as battery heat generation, haven’t been fully addressed, while many owners of electric vehicles are unsure how future maintenance work will be carried out and the total cost of ownership over the long- term. Ultimately, it seems, for both the exhaust, and liquid fuel cars in general, there is plenty more in the tank. For more information on Klarius Products, click here. Next : What is it About Reman?